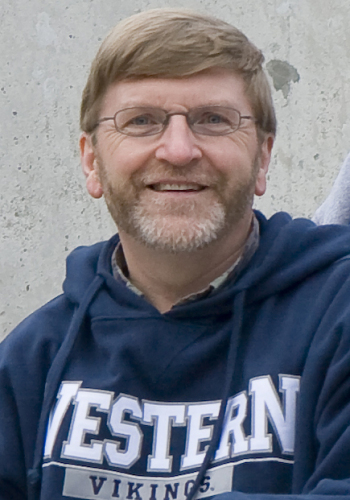 Brady Bobbink, Director, has been a campus pastor at Western Washington University for over 40 years. Brady began the first SICM conference in 1993 and has been privileged to help disciple and send hundreds of students into ministry all over the world. Brady is married to Shirley and they have 4 children and a growing number of grandchildren.